Eating out last week at a local restaurant, I was reminded why I like the pomme frite so much. Better than your regular french fry, the pomme frites are crispy on the outside and so buttery soft on the inside. Pommes frites are more than the French pronunciation of the classic American french fry, but are a method of cooking that delivers truly awesome fries. Hailing from the central and eastern regions of France, where France borders with Belgium, Pomme Frites make their distinction by being fried once, allowed to rest, and then fried a second time before serving. Ever had a home made french fry that was limp and soggy? Either served at home or in a restaurant, hand cut fries fail because their moisture content won’t allow them to cook properly when thrown into the oil at full temperature. 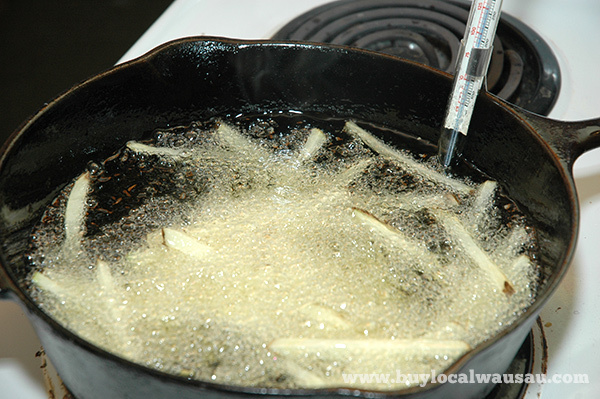 The twice fry method, first at a low temperature, blanches the fry and cooks the inside. The second fry at a higher temperature puts the crispy outside onto the already cooked fries. But when I buy a bag of frozen fries, they don’t need to be twice cooked and they turn out great. Yes they wil, and the reason is that commercial fries are partially dehydrated before frozen. Their moisture content is so low that they will fry golden brown every time; but they won’t have the same great task as a true pomme frite. Ok, I must admit that pommes frites are going to be a bit of work; it takes about 2-3 hours total time to make a great a batch. 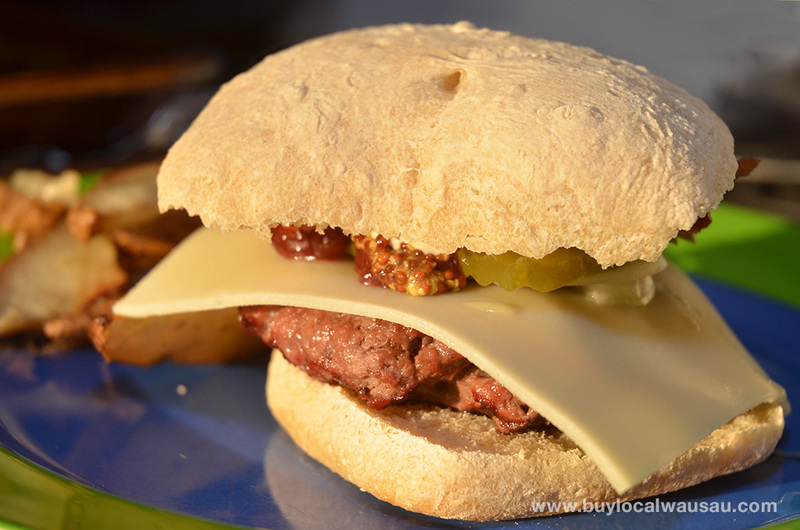 But the good news is that you can do most of the prep ahead of time and look like a pro when dinner time rolls around. 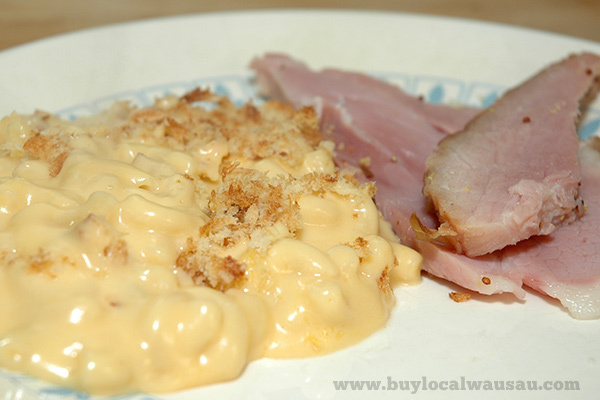 Your family or dinner guests will love them; I can never seem to make enough of them for a meal. Scrub and peel the potatoes, leaving the skins on the end of the rustic look. Cut into 1/2 inch strips. Rinse and soak the cut potatoes, changing the water every 30 minutes for an hour or so. 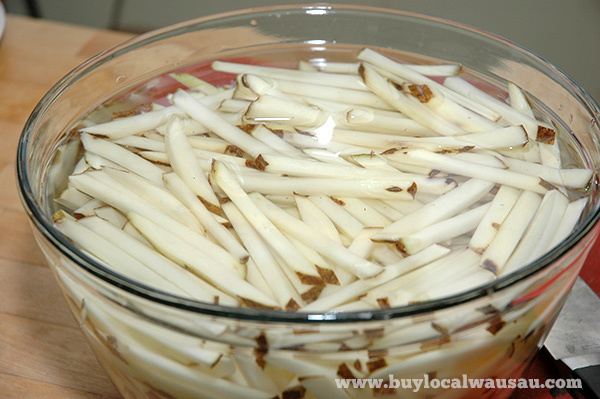 Soaking removes the starches, giving you a better fry. (This can be done up to a day ahead of time, holding the potatoes in water in the fridge). 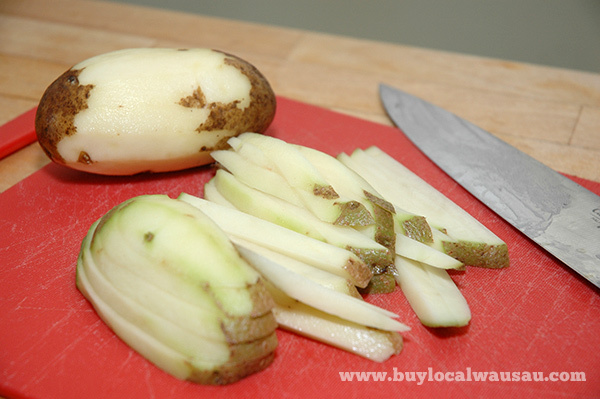 Place the soaked potatoes on a towel and dry, removing the excess water. Wet potatoes will spit when put into hot oil. 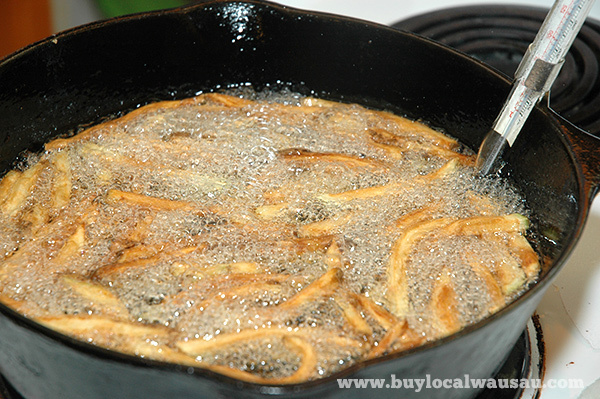 For the first fry, heat a fryer or a cast iron pan with about 1 1/5 inches of oil to 325 degrees. Cook the fries for 4 minutes at 325 degrees. They should look pale when you take them out. Cool on a wire rack. 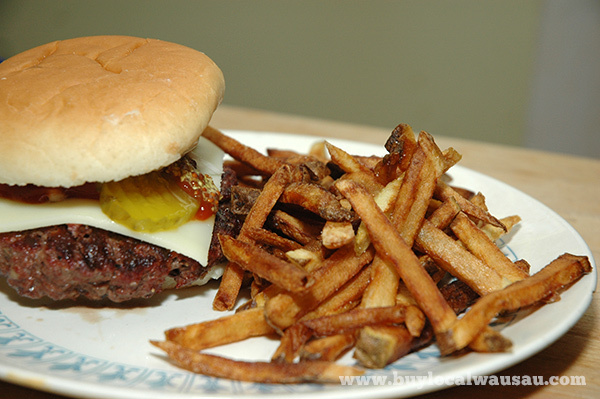 Don’t worry if they come out a little greasy, the fries won’t absorb that excess oil. 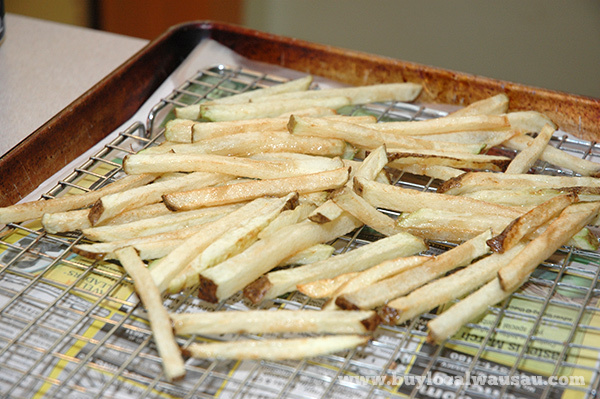 The fries can rest at room temperature for up to several hours, until you are ready for the final fry. 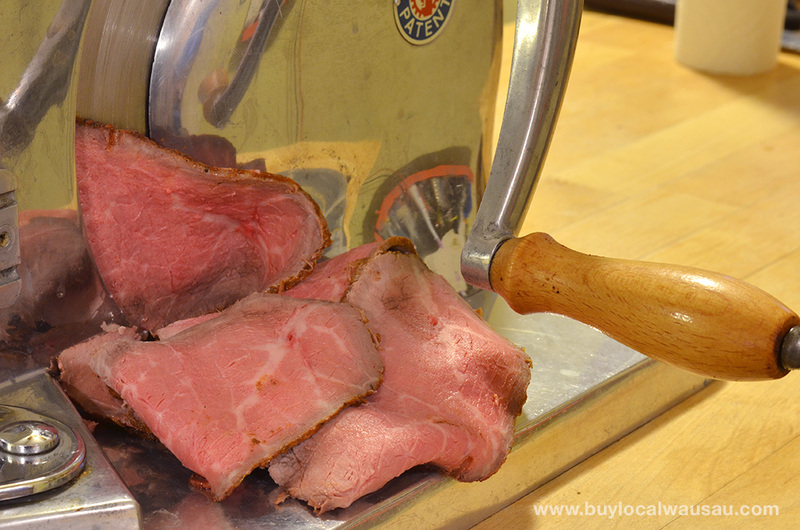 For the second fry, heat up a fryer or cast iron pan to 375 degrees. Yes, you can use the same oil as before. Cook fries for another 3 minutes, or until golden brown. Place on a wire wire rack and salt. Fries can be held in an oven heated to 200 degrees until the rest of the meal is ready.